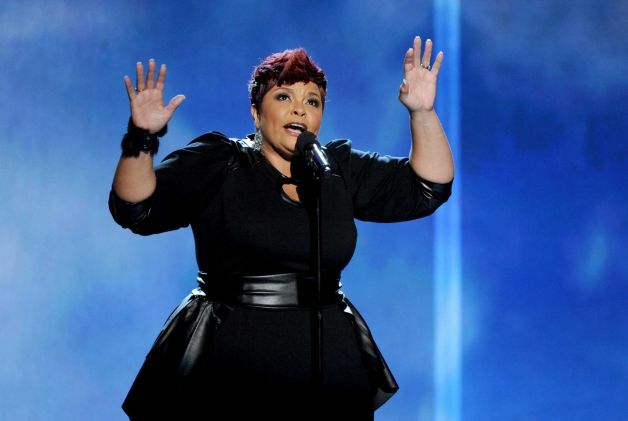 AP – Tamela Mann has won seven awards including top honor artist of the year at the Stellar Gospel Music Awards. 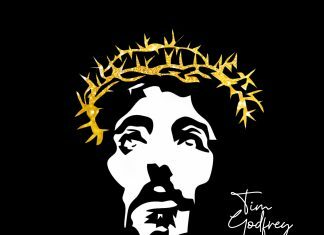 “Take Me to the King” written by Kirk Franklin was named song of the year, Tye Tribbett took male vocalist of the year and Tasha Cobb won three awards including new artist of the year. Hezekiah Walker and Anthony Brown & Group Therapy matched Cobb with three wins apiece as well. The two-hour awards were hosted by Sherri Shepherd and Rickey Smiley and broadcast on the Up Network.